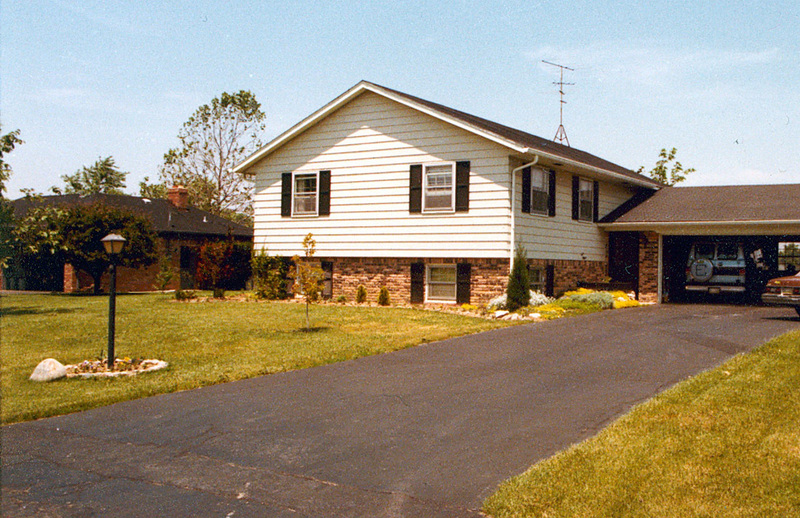 For our residential clients, we offer consultations, asphalt and driveway installation, as well as grading and excavation if necessary, repairs and resurfacing for existing asphalt, regular maintenance with seal coating and everything in between! If you are unhappy with the bumps and cracks in your existing driveway, Richmond VA Paving will be happy to help rejuvenate and repair any issues. If the damage is more extensive, we can resurface the area and lay a new layer of asphalt on top. If there are issues with the foundation, we can implement a complete overhaul. We can handle whatever your paving project requires, and we will work to ensure that your driveway looks great! Whatever your needs, whether it be patching and repairing, regular maintenance with seal coating, or a new driveway installation, we're sure you'll be pleased with our work!